Latisa "Lisa" Roosevelt could have wrapped up her final years before retirement as a registered nurse at the Buffalo Psychiatric Center without delving into something new. After all, she'd already spent more than two decades in a tough work environment helping others. But when the opportunity to guest bartend came along at the now-closed Humboldt Inn five years ago, a new desire was planted: Roosevelt wanted to open her own bar-restaurant. 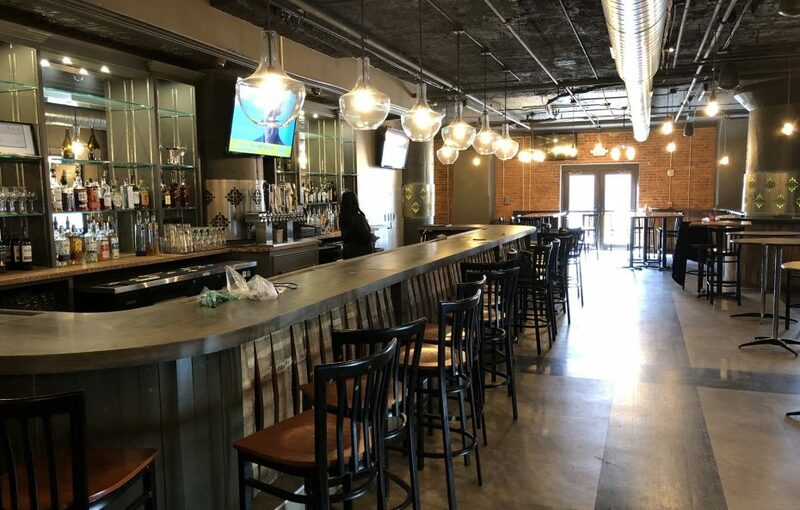 The dream of her second career became reality Feb. 20, when The Rose Bar & Grille opened inside the Fairmont Creamery at 199 Scott St., previously The Mahony. 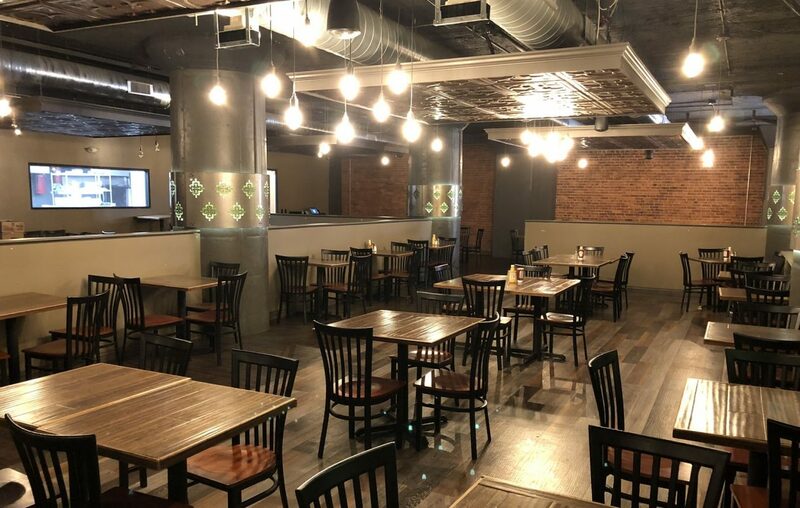 Working with Ellicott Development to find a suitable location, Lisa Roosevelt was alerted to the vacant downtown space late in her search; the Mahony had left essentially a turnkey operation for an incoming bar and grill, with 190 seats and a patio facing Michigan Avenue. 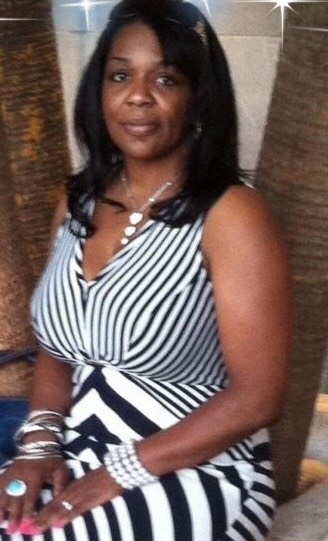 Although Roosevelt is the sole owner, she works closely with her husband Chris Roosevelt, a former liquor salesman, who serves in a super-utility role, sometimes in the kitchen, behind the bar or tackling whatever task needs to be done. Lisa isn't stopping her role as an RN, making her husband's contributions even more valuable. The Roosevelts' aim is to be approachable and friendly: the owners - Buffalo natives themselves - try to be omnipresent in the restaurant, without being intrusive, checking in on meals and extending warm welcomes. (Judging by Yelp reviews, customers tend to appreciate the attention). Lisa wants a diverse, mature crowd - "all ages and races," she says - but doesn't want to be considered fine dining, and especially not a nightclub. Live music will be occasional, and the house soundtrack will veer toward jazz and R&B, but it will largely depend on the crowd, Roosevelt explained. 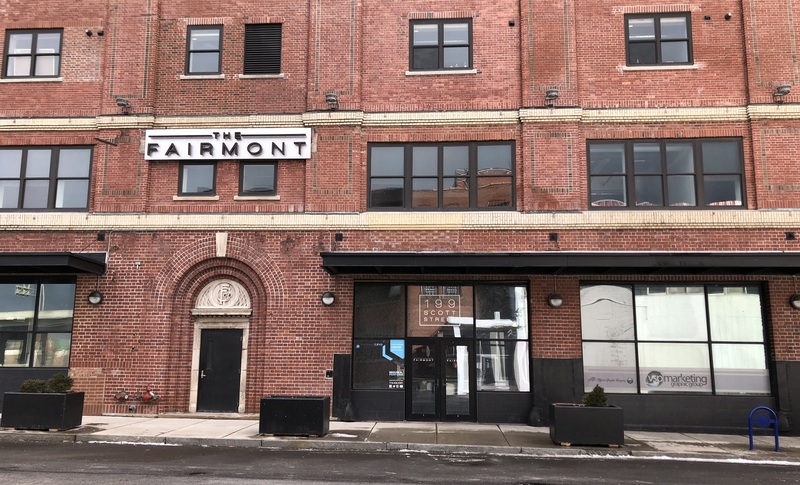 Ellicott Development had put $14.6 million in renovating the former creamery, finishing in 2016, and the mixed-use complex includes three other businesses and three floors of residents. 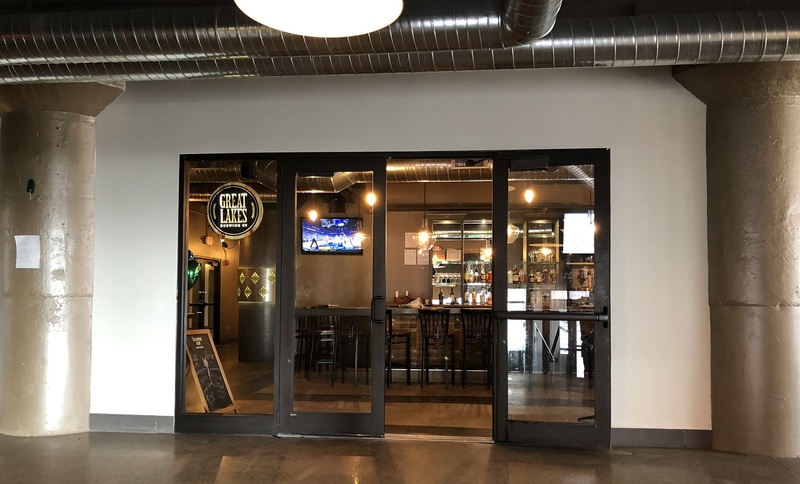 The location is alluring, as it's set less than a half mile from Canalside and KeyBank Center, and is just across the street from Hofbrauhaus, slated to open sometime this summer. A parking lot is on the west side of the building. Classic Buffalo fare is at the heart of the Rose, with Roosevelt beaming over the restaurant's beef on weck ($11, served with fries) and wings. "No one makes them like us," she said. Rob Jackson is the head chef, and he boasts experience from Gabriel's Gate, Sidelines, the former John Quails in the Holiday Inn, among others. The Primetime Wednesdays special is a 9-ounce prime rib, with baked potato and vegetables, for $19, while seafood rules on Fridays, with a fish fry (either beer battered or grilled haddock, $13), a fish and shrimp combo ($18), fried shrimp ($10) and fried or seared scallops ($8). The 10-ounce Rose Burger, topped with tomatoes, caramelized onions and American cheese, is a house specialty and runs for $12. Sunday brunch, from 10:30 a.m. to 2 p.m., will be added soon. The Rose served lunch for a short spell after opening, but chose to end it after a few weeks. The full menu is available online. The beverage program at the Rose is pretty standard, with three local brews - 42 North, Flying Bison and Hamburg Brewing - among the eight taps. Happy hour deals - usually $4 wines, $3 draft beers and $5 margaritas - and other drink specials pop up regularly on the Rose's Facebook page, with margaritas an emphasis. Well-stocked shelves of liquor, a small selection of wines and non-alcoholic drink options, such as loganberry, round out the choices. INFO: The Rose Bar & Grille, 199 Scott St. Hours: 4 to 11 p.m. Tuesday through Thursday, 4 p.m. to 2 a.m. Friday and Saturday, 4 to 11 p.m. Sunday. Closed on Mondays.